Boon relaunches in Australia - full range coming soon! Boon relaunches in Australia – full range coming soon! 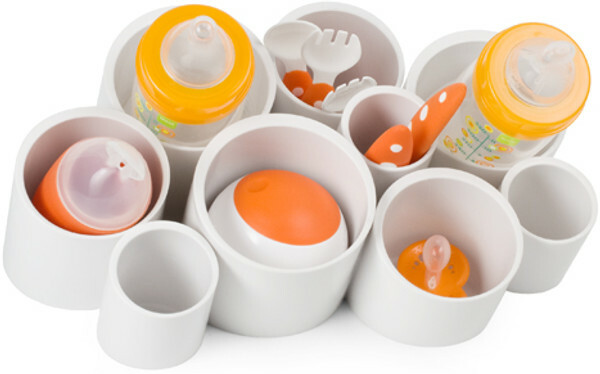 We’ve come to know and love the sleek designer baby and toddler products from Boon. And while we’ve oohed and aahed over every new release, they haven’t always been available in Australia, which makes this next bit all the more tantalising. The good news is that Boon is relaunching in Australia with the full range of products! 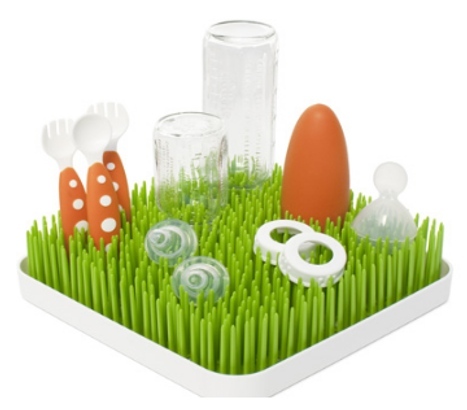 The first shipment due to arrive next month at Urban Baby will contain the very lush Grass countertop drying rack and Stash organiser which we featured in September 2009. 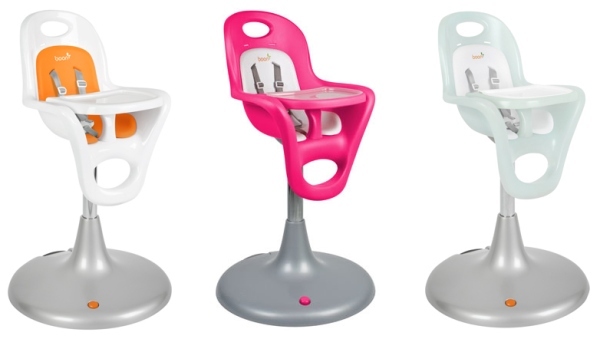 Also coming soon are Boon’s other-worldly mobiles, the Flair high chair and all our regular favourites including the bowls, utensils and always-innovative divided plates. Make sure you read our previous editorial on the fabulous products by Boon. Urban Baby will be stocking all the pieces coming to Australia (except the Flo) so stay tuned for an April flurry of Boon products! If you’d like to compare of the features of the Flair highchair with other highchairs on the market, please check out our fabulous Chooser.